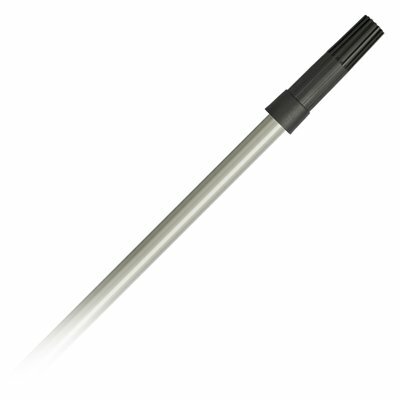 DEKOR Economic Pole (Stable) 1,5 m - TEPE BOUWMATERIALEN B.V.
Plastic-coated portion is dielectric. Suitable for multi-purpose with wood tip. Does not extend.